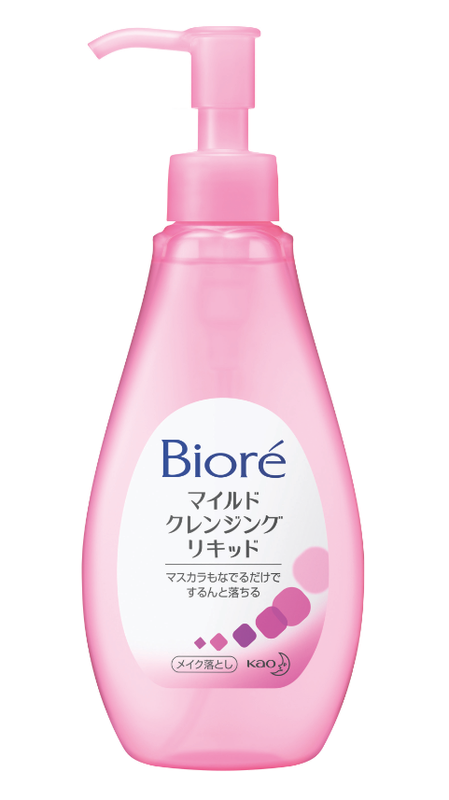 The latest Biore Aqua Jelly Makeup Remover was voted the No.1 Makeup Remover in Japan. With unique jelly texture that glides easily onto skin, gentle formula dissolves even the most stubborn eye makeup thoroughly yet it wash off easily and skin feels immediately clean and refreshed without sticky or greasy feeling. With moisturizing essence formula to nourish and hydrate skin plus because of the smooth jelly texture, it glide on easily and the thick consistency also cushions hand pressure on skin, minimizing pulling and tugging during cleansing especially great around the delicate eye area. 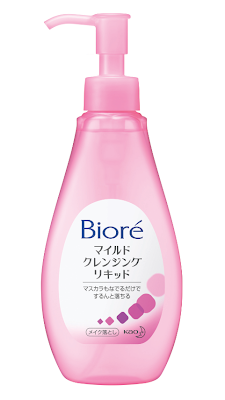 Biore Aqua Jelly Makeup Remover is available at all leading pharmacies, selected supermarkets and hypermarkets. Retail price is $24.90 for 230ml.